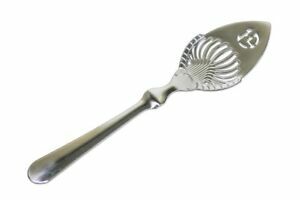 ROUND ABSINTHE GRILLE SPOON & 10 SUGAR CUBES - FREE SHIPPING !!! 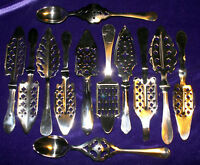 #1 LONG PLAYING CARDS FRENCH ABSINTHE SPOON - FREE SHIPPING ! tipitinathedog has no other items for sale. There are 2,403 items available. Please enter a number less than or equal to 2,403. Sales tax may apply when shipping to: IA*, LA (5.0%), MN*, WA*. Great ebay experience, superfast shipping!!! Excellent transaction! High quality items! Thank you! Perfect spoon! The sugar was a great addition. Shipped fast!